Ready to try a diet that’s greener, healthier, and better for the planet? Here’s an easy and approachable guide to the world of eating, cooking, and living meat-free. 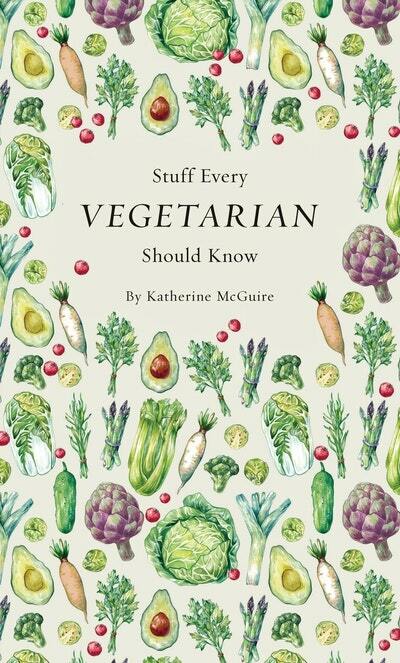 Featuring chapters on everything from choosing the right meat substitutes and building a complete protein to dining out and troubleshooting the “Help, I’m still hungry!” stage, this pocket-sized book’s tips and tutorials will take you from wannabe veggie to vegetarian extraordinaire. Plus sample shopping lists, health benefits of going meatless, and recipe ideas to keep you on track for a long—and healthy!—vegetarian life. 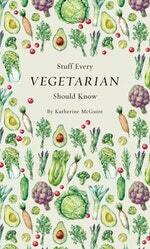 Love Stuff Every Vegetarian Should Know? Subscribe to Read More to find out about similar books.